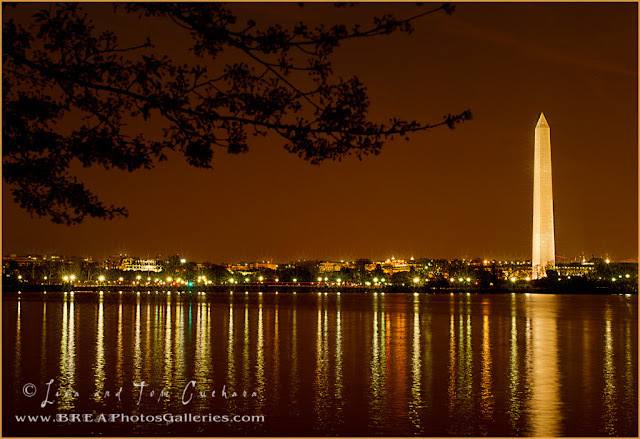 The Washington Monument from the Jefferson Memorial. Tripod, 24-105 lens. Meet TJ 6 days old!